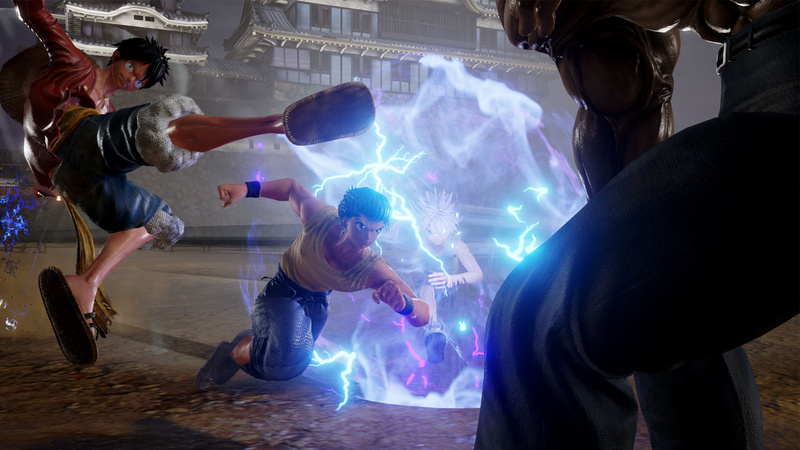 Bandai Namco is holding an online beta for its manga mashup brawler, Jump Force, and it all gets started from tomorrow. However, if you want to ensure you're prepped and ready for when the beta kicks off, you'll want to download it as soon as possible. Fortunately, you're able to pre-load to your PS4 right now. Each session will last for three hours. 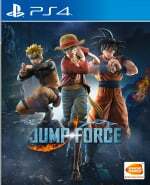 Will you be taking part in the Jump Force open beta? Jump into the comments and let us know. 7 in the morning and midnight I'll skip but the other I may find the time. If I remember. Really am curious to see this graphics in action. I’m gonna have a busy weekend, but I’ll try it out if I can. Plus 4 Naruto characters have been added. so wait, does this mean you can only begin playing at the indicated time?? How ling does the window remain open?? 5am on Friday is not going to happen and 10pm isn't horrible if I can at least get a couple of hours in. Sunday is the most reasonable opportunity for me. Seems odd. Thanks! Though i hate that Namco has these scheduled time slots instead of just leaving the beta open the entire period like most other betas. I'm in baby! Hoping Piccolo is playable. I might. I want to play as my boy Kira. Death Note for life! I'll play some of it if I got time, always been curious. SCREW THIS WHY SCHEDULED!!!!!!!!!!!!!!!!!!! I WANT TO PLAY IT NOWWWWWWWWWWWW I BOUGHT IT TOOOOOOO!!!!!!!!!!!!!!!!!! ITHOUGHT IT WAS FRIDAY ITS 25 JanuraY 2019 AND ITS SUPPOSED TO BE ON FEBUARY 1 WTF WHAT TIME IS THIS!!!!!!!!!!!!!!!!!!!!!!!!!!!!!!!!!!!!!!!!!!!!! AND plZ I WANT TO PLAYYYYYYYYY I TURN OFF MY PS4 TO CHECK IF I CAN PLAY IT BY SWITCHING BACK IN FORTH TO XBOX IM NOT GONNA WASTE MY TIME UNTIL I CAN PLAY IT!!!!! !